This is a very fine set, good songs from Gene Clark and Roger McGuinn (who also played together in The Byrds) and some very fine covers, among them three Bob Dylan songs. 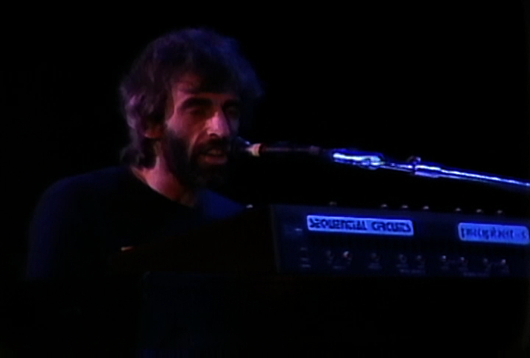 One of the most anticipated gigs of 1983 came at the very end of the year, when the Band returned to the city of The Last Waltz when invited to open for the Grateful Dead at their annual New Year’s Eve extravaganza. Before a sold-out crowd at San Francisco’s Civic Auditorium, the Band proved they were still one of the best sounding groups on the planet, delivering a performance that not only delighted the San Francisco audience, but the Band members themselves. 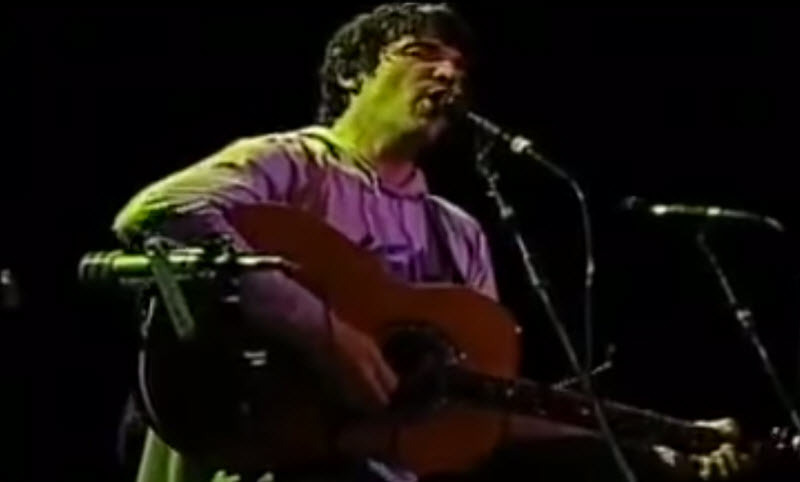 Performing classic original material as well as a smattering of choice covers, this performance was captured by the Bill Graham Presents crew and is presented here in its entirety. 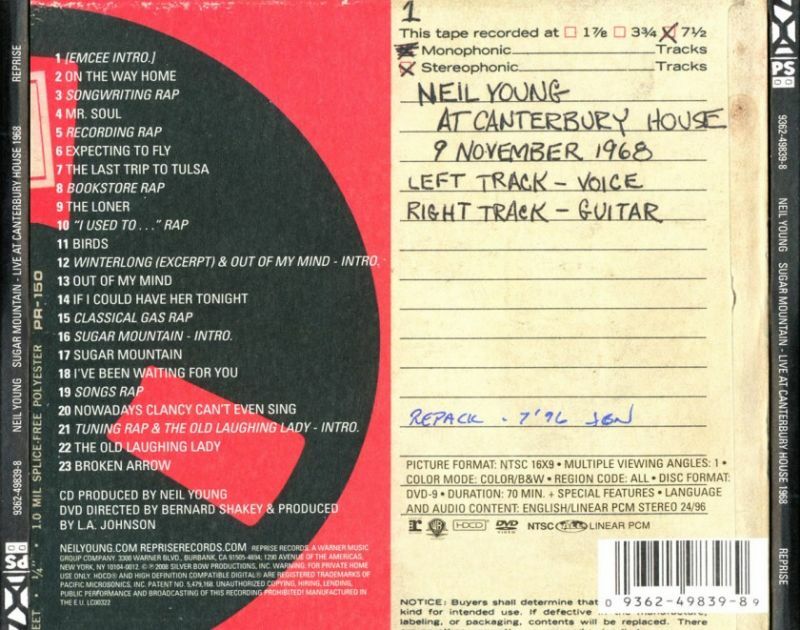 This is a GREAT live album from Neil Young’s two concert @ The Canterbury House, Ann Arbor, Michigan, USA – Nov 9-10 1968. 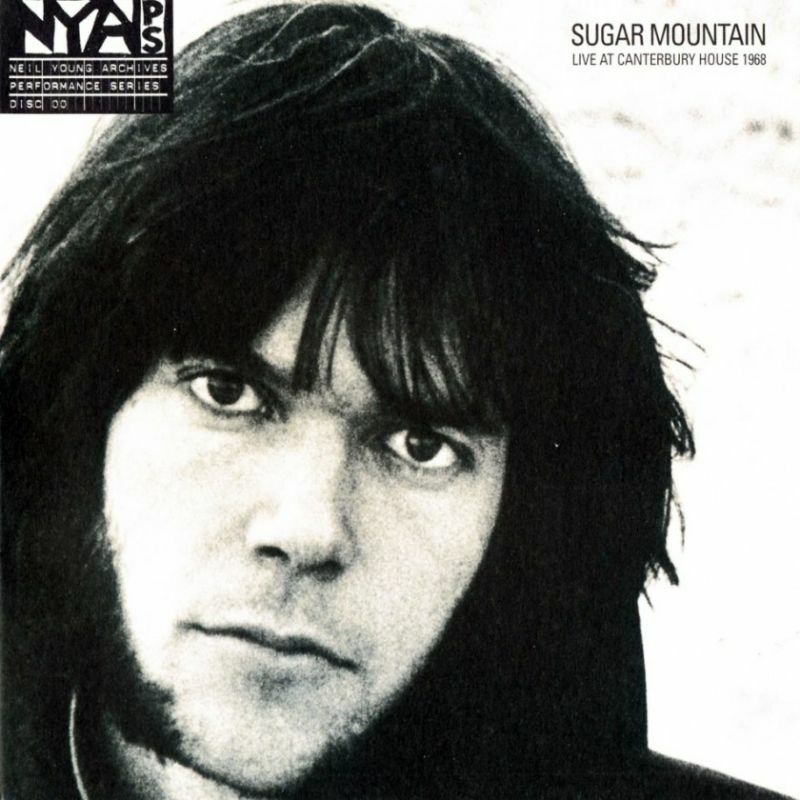 Sugar Mountain – Live at Canterbury House 1968 is a live album by Neil Young. 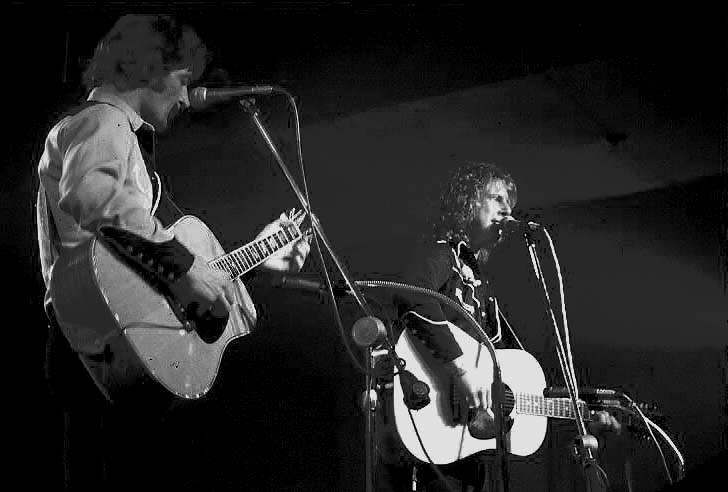 On November 8–10, 1968, Young performed three shows at Canterbury House in Ann Arbor, Michigan. This album is compiled from the performances on the 9th and 10th. This album is Volume 00 in the Archives Performance Series. Since volumes 2 and 3 had already been released, this album, while performed earlier chronologically, is the third release from the Series. The Riverboat 1969, released in The Archives Vol. 1 1963–1972in 2009, is the fourth Archive Performance Series released but was performed earlier chronologically than volumes 2 and 3. The songs, by the way, are beautiful. 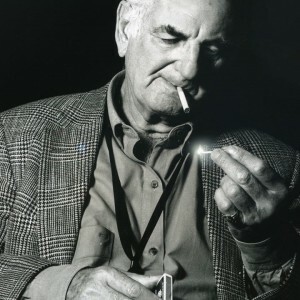 He does mysterious Springfield compositions (“Broken Arrow,” “Nowadays Clancy Can’t Even Sing”), and provocative newer tunes (“The Old Laughing Lady,” “The Loner”). The version here of “Sugar Mountain,” his enduring lost-adolescence lament written before Springfield, has been previously released as a B-side and on the Decade box set. But hearing it in this context adds to its impact. This was the first time I saw Tom Petty on the TV, and it blew me away! I was 11 years old and just started to discover music beyond Abba, Beatles and The Eagles. 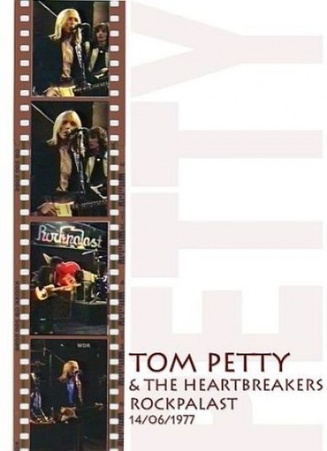 Tom Petty and The Heartbreakers was formed in Gainesville, Florida in 1976 and soon started churning great rock songs. Rockpalast from Germany was one the few things worth watching in our “one-channel Tv-world” back in the late 70s in Norway. It was shown in the middle of the night, because you now, rock’n roll could deprave the minds of children. Some of us, stayed up all night to catch these few glimpses of what was happening in the great exciting world of rock’n roll. 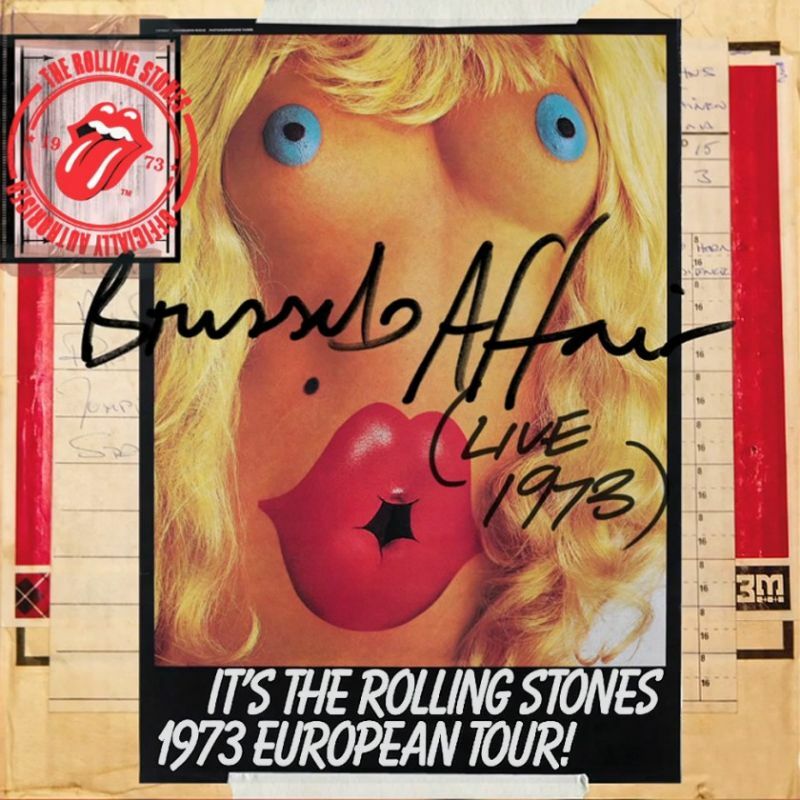 Tom Petty, Mike Campbell, Ron Blair, Benmont Tench and Stan Lynch opened their June 14,1977 taping at WDR Studio-L in Cologne with Surrender, a cover of Chuck Berry’s “Jaguar and Thunderbird” came next. The setlist was a wonderful mix of originals and great cover versions. The world was changing.